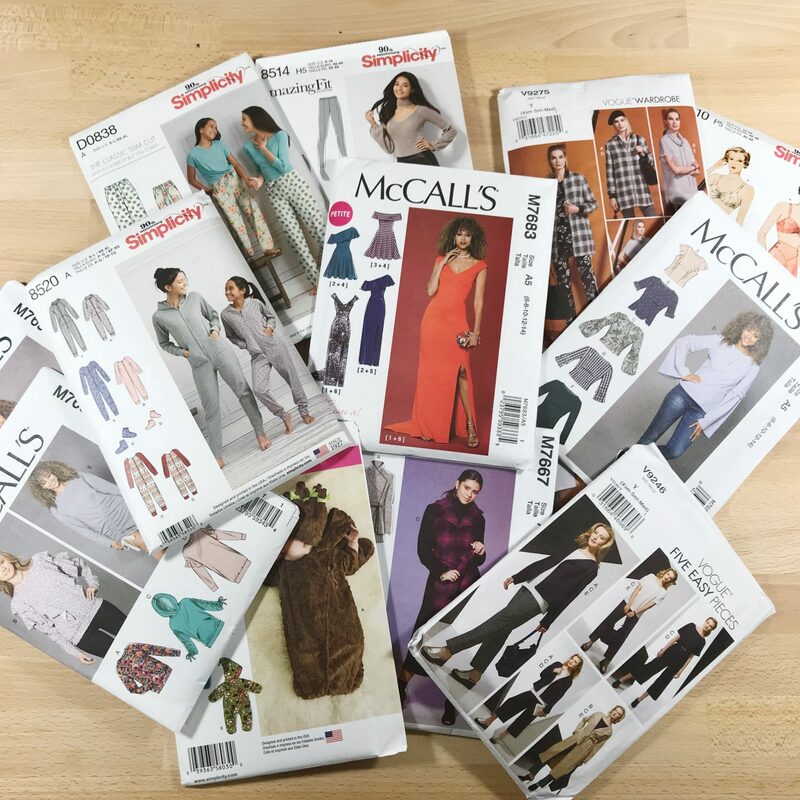 So Joann was ready to make my weekend when they placed Simplicity, McCall and Vogue on sale ALL AT ONCE! 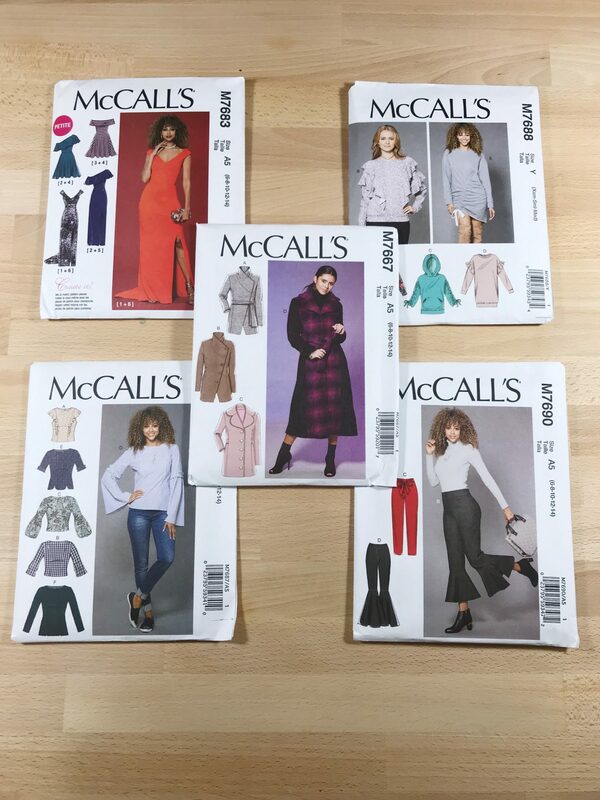 I decided this time around I would just look at the newest patterns first- instead of sifting through the book I just went to the last drawer of each pattern brand and worked backward. There was a specific pattern I had wanted but it seems as though everyone else wanted it too and so it was sold out! 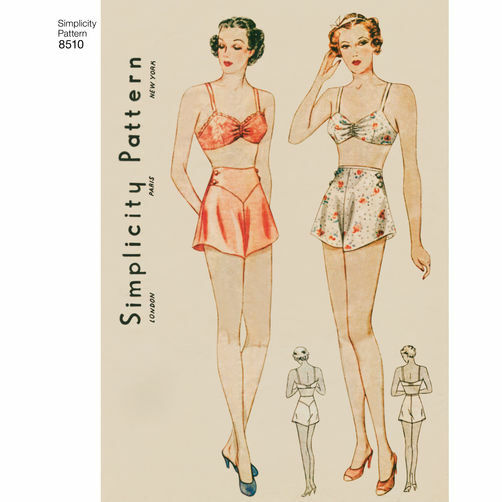 No worries the simplicity sale will be back soon and I will be sure to be there on DAY 1! (Update: my good friend in LA picked me up two copies so I will actually have TWO S8513!!) 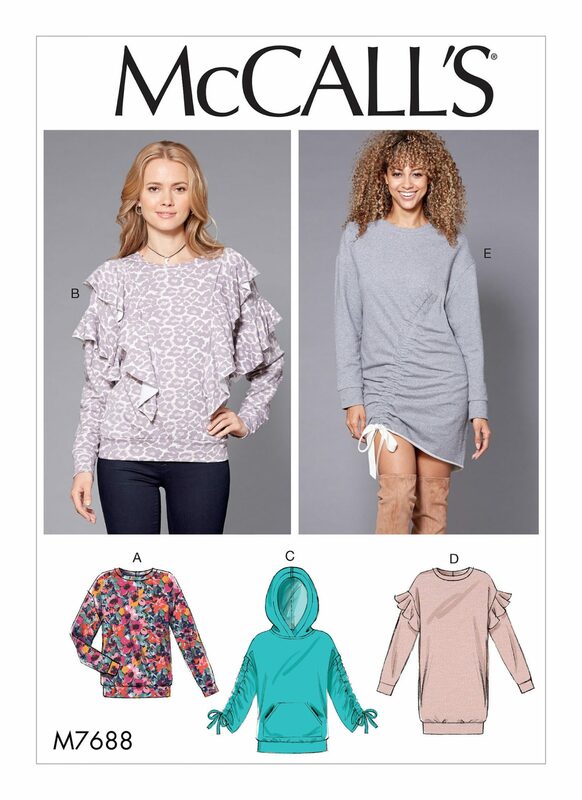 Without further ado, I will share with you which patterns I picked up sorted by their brand and highlight why I picked these specific ones! 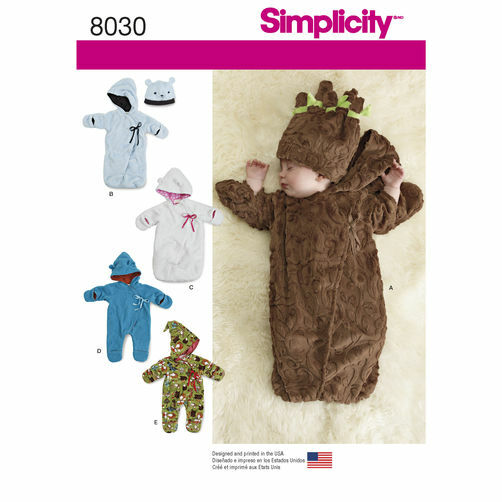 S8030- With all these babies entering my life I thought this would be such a cute pattern to make for both girls and boys. 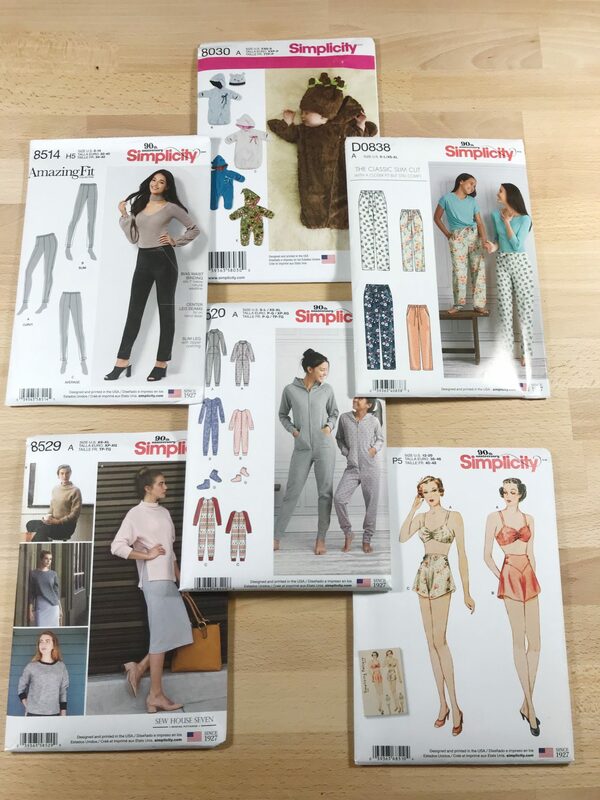 S8520- I have been wanting a onesie so I grabbed that pattern as soon as I saw it! 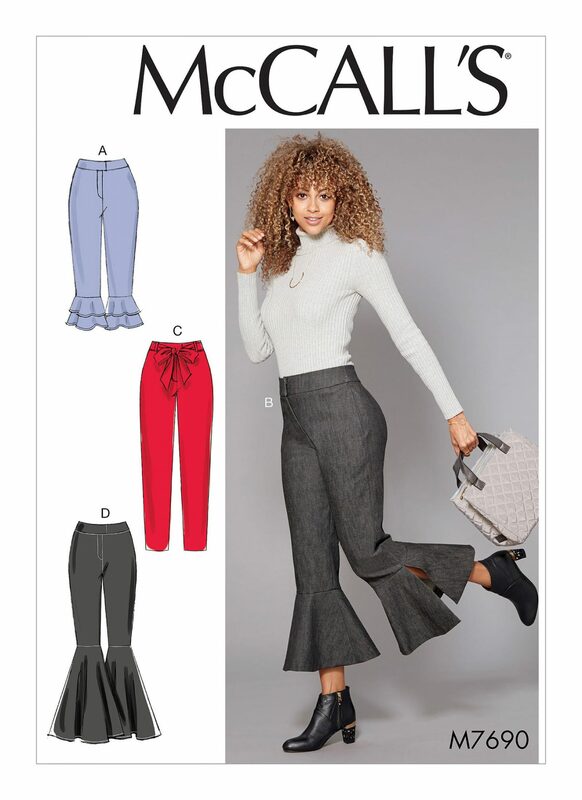 S8514- These pants caught my eye mainly because it had an option for “curvy fit”, but I really want that top she’s wearing too! 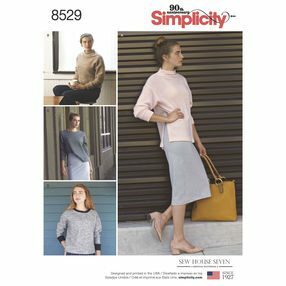 S8529- I am excited about making my own sweaters and I am really digging ALL VIEWS! 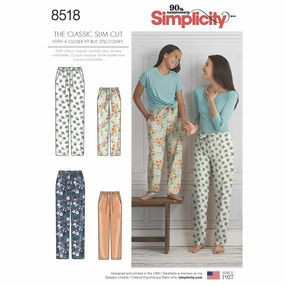 S8518 (D0838)- I want to make myself some PJs and they make a great holiday gift as well! S8510- I had to do it one time for the one time and cop a vintage- catch me in the summertime rocking that! 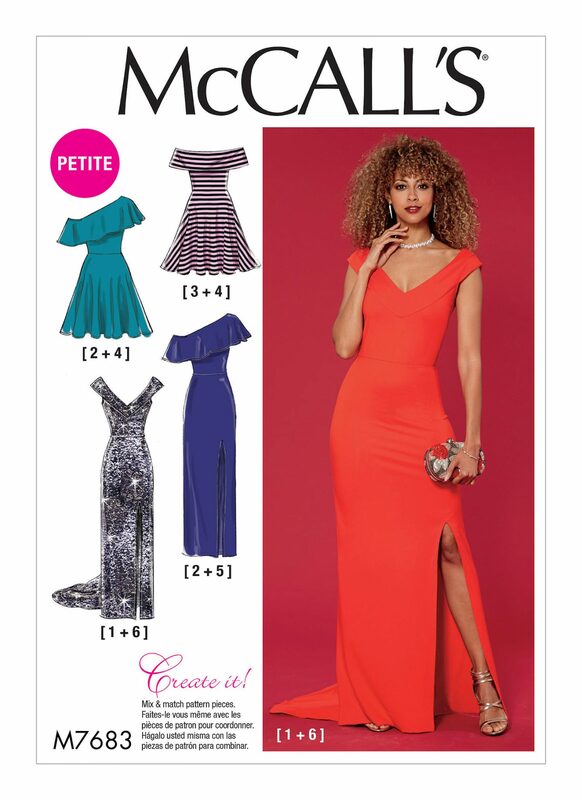 M7683- I love view (2+5) of this dress with the asymmetrical top ruffle and the split. 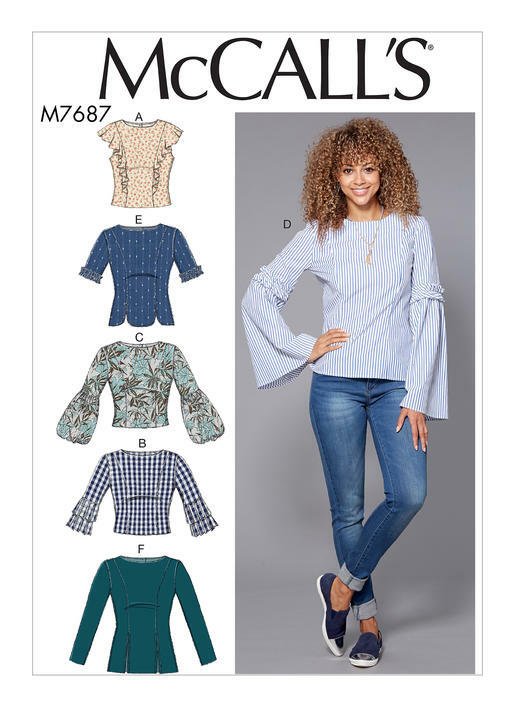 M7687- I needed more tops! M7688- I bought this mainly for views A and E.
M7690- Views C and D are a must make for me! 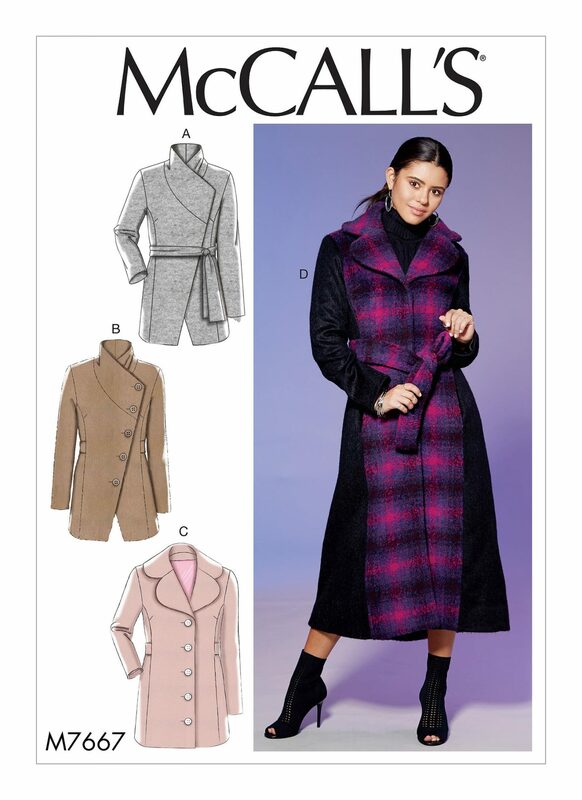 M7667- I picked this one up because this winter I want to make a coat! 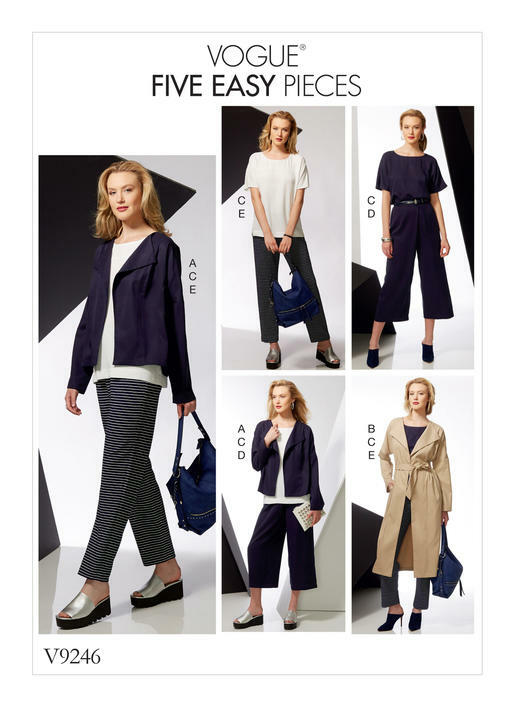 V9275- I love the long bomber! 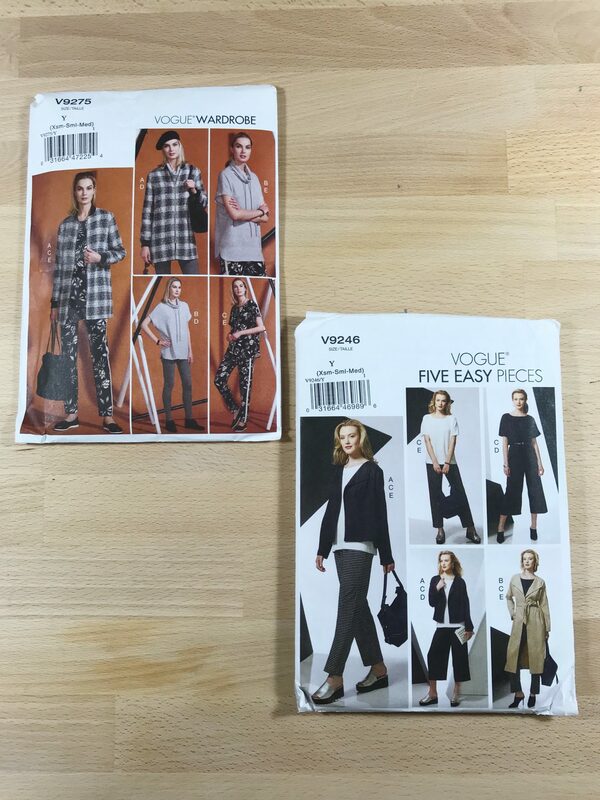 V9246- I want a trenchcoat! The weather is currently bipolar over here in Florida, but this week I have these two fabrics on the cutting board along with two other projects! 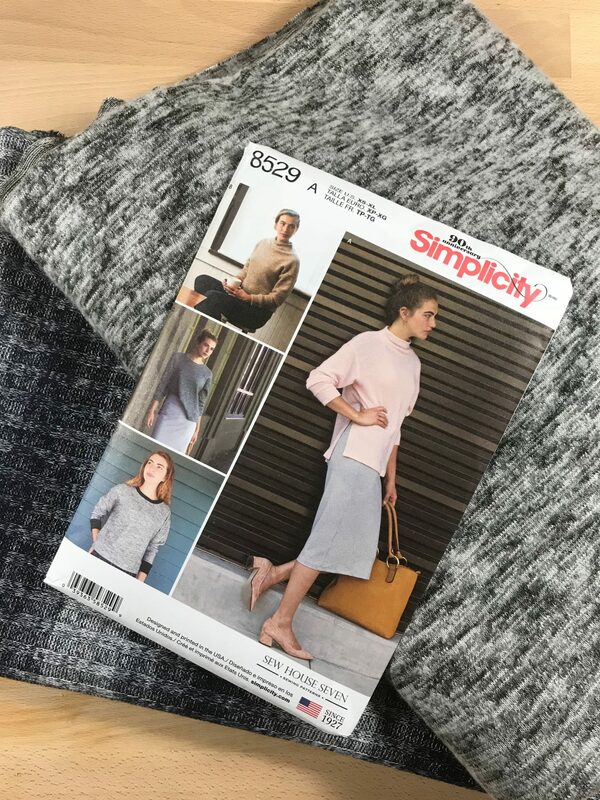 I picked up these knits at Joann this weekend and paid $15 for a total of 3 yards aka two sweaters! In addition to all these goodies, I have GREAT news! I was contacted by a big company to be a part of their collaboration with another big company! I cannot wait to spill the news in a little less than two weeks from now! Keep an eye out!